This is without a doubt a very beautiful book ! A massive tome, it is a collection of over 250 delicious baking recipes from Donna Hay Magazine, and Donna Hay Fresh. The book is divided into 5 chapters; Chocolate ( yum!) Caramel, Toffee & Coffee ( my fav) Sugar & Spice, Fruit & Berries, and Milk & Cream. 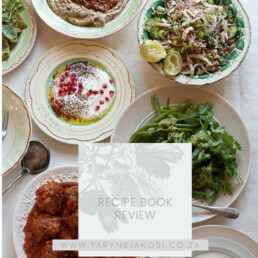 Within each chapter are sub-chapters, Quick Fix, which are quick recipes, or cheats ideas, with no more than 4-5 ingredients; and Fresh & Light, which are recipes from Fresh, usually gluten free, refined sugar free or vegan.There is something for everyone! After reading the intro I was even more excited to dive into the book. When I buy a recipe book, I like to read it from cover to cover, like a novel. Unfortunately this is not possible with this book, I find it extremely disappointing that there are no recipe descriptions and I would go so far as to say it is lacking in personality. Other than the brief paragraph introduction, and the obligatory thank you’s at the end there is no connection between the beautifully styled recipes and impeccable photographed images and Donnas Hays own words, that these are recipes she has tweaked and perfected over the years and are her favourite sweet things to make for friends, family and her children. Despite this personal preference for more information regarding the recipe, the actual recipes are excellent. I have already made a number of recipes from the book, and all of the recipes work perfectly, every time! Donna Hay is the queen of food styling, and every photograph is absolutely drool- worthy, it’s worth owning the book just to look at the stunning pictures. I had a good friend visiting from Germany, I tasked her with choosing a recipe from the already post-it tagged book. I couldn’t really taste the maple syrup, and when I make it again I will leave it out and see if it makes any difference. I did not make any changes to the recipe, except to omit the dulche de leche, because I didn’t have any tinned caramel for the topping. I substituted by using a combination of dark and milk chocolate for the ganache and it was utterly divine. 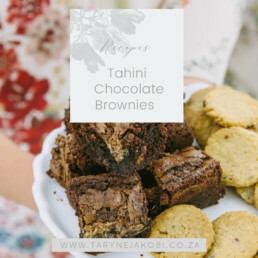 This recipe is the first one in the book, in the chapter Chocolate and it is an absolute winner.